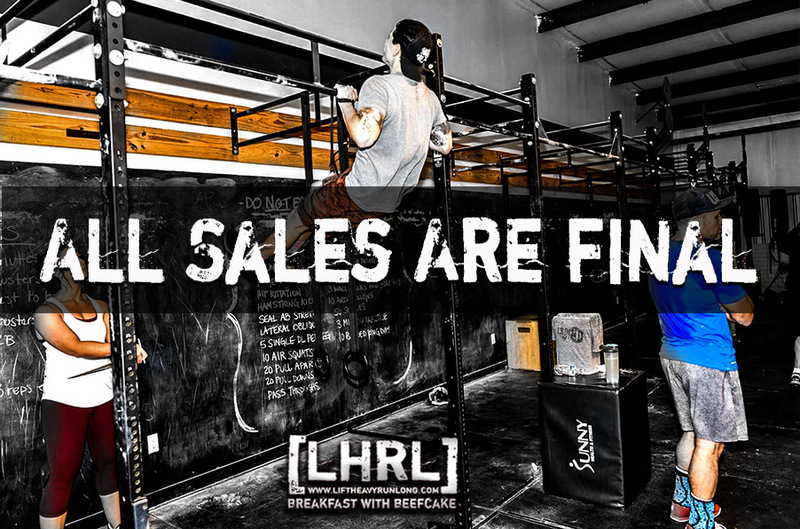 All sales are not final. Nothing is final. There is always room for negotiation. When treated with dignity and respect I believe that most anyone is willing to re-evaluate circumstances, renegotiate agreements, and re-think the deal that has been structured. It seems as if fate, God, or whatever we believe to control or not control the universe feels the same way. Life is dynamic. There is always an offer that can be made more appealing, depending on the wants or needs of the individual at that particular time. No sale is final and neither is any situation. I have a habit of believing that whatever predicament I find myself is a life sentence- one that will always be the same. I sometimes confuse my existence with the life of a bee and feel that things are to be the same every day; the same duties, the same work, with the same results. Situations, sales, scenarios- none of these things are permanent. No matter how strong the contract or how powerful the belief…things change. That is the good news and the bad news. No matter how great your life is going or how miserable of an existence you have….it will change.